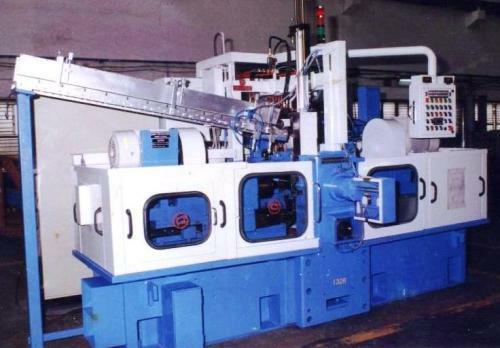 Taurus private limited established in the year 1983 is a professionally managed company specializing in design and manufacture of custom built, tailor-made and import substitution machines for various industries. 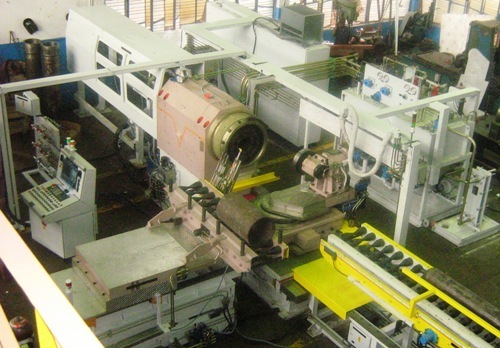 The area of machine building is diverse. A well groomed design staff with well trained technicians build and debug the machines to the customer satisfaction. 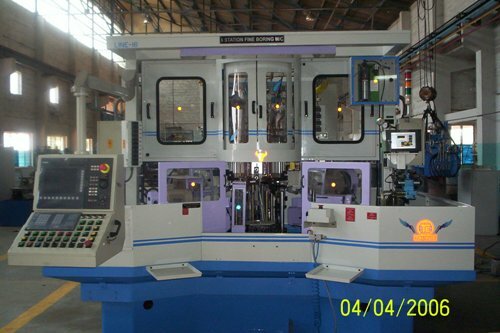 Machines are designed economically using the standard quality modules. 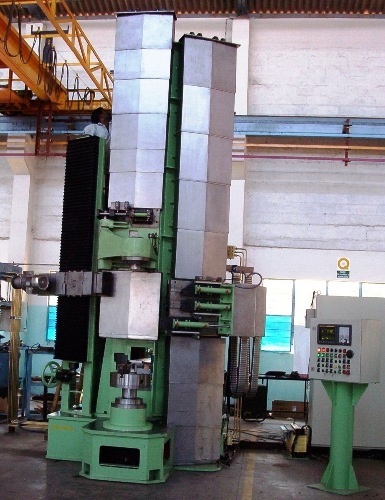 The machines are proved out with customer�s process support before shipment. Feedback from our customers help us improve our technology. Each SPM is identified as an assignment and dedicated team works from concept to commissioning. The success of the SPM is related to the interaction with user and constant upgradation of Technology for their needs. User Training at our works and Supervision of commissioning the machines at Customer�s place are part of our commitment. We at Taurus Continue to learn the Technology everyday..... Thanks to our Esteemed Customers who trust us.